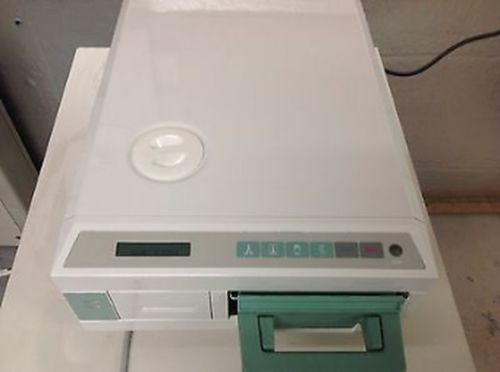 Don’t forget to watch the video below! 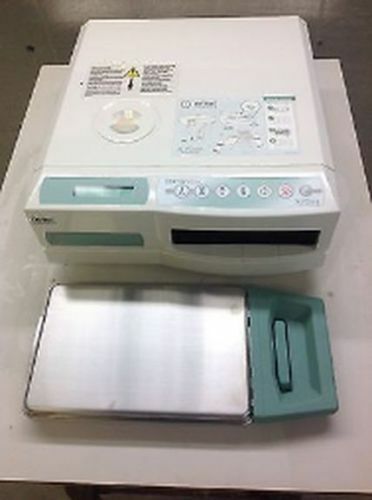 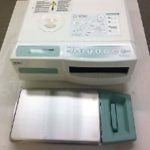 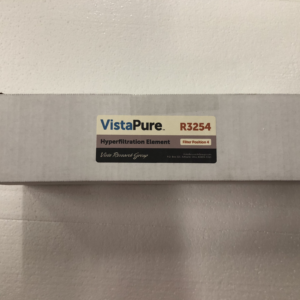 VistaPure will work with the STATIM® Cassette Autoclaves, BRAVO™ Chamber Autoclaves, HYDRIM® Instrument Washers, Ultrasonic Cleaners, Dental Bottles, other select sterilzers and automated washers. 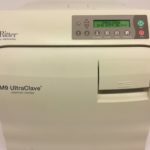 Water is autoclave-ready, distilled quality (deionized) water which eliminates the need to buy distilled water or own a distiller. 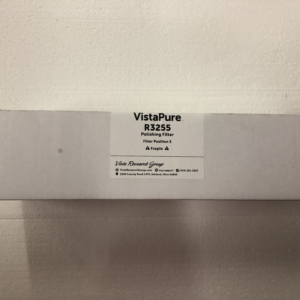 VistaPure’s handheld, point-and-shoot wand makes it easy for anyone to fill autoclaves, no matter where they’re located, and the system’s mounted faucet makes it easy to fill Dental Unit bottles over a sink. 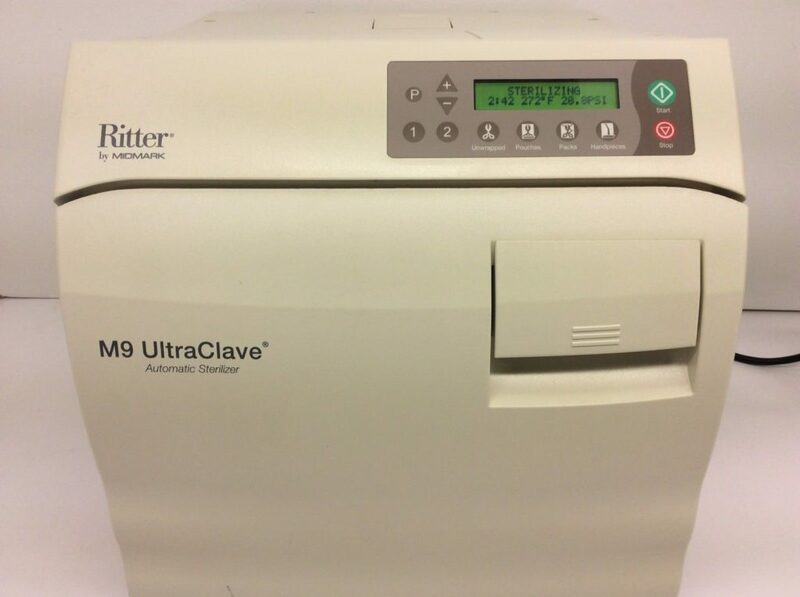 We will also offer unique “automatic water filling control” options for our STATIM and BRAVO sterilizers along with our HYDRIM final rinse options. 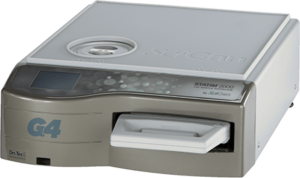 the steri-center counter with slides for easy access to the filters. 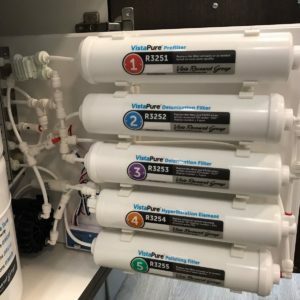 ready-to-use water, on demand. 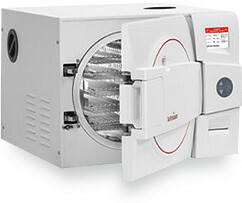 Its large 4.25-gallon storage tank means you don’t need to wait for deionization and R/O processes to take place. 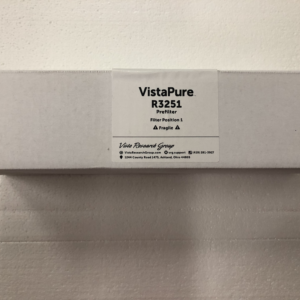 Each VistaPure features an in-line TDS meter that monitors water quality—and also makes it easy to know when it’s time to replace your filters. 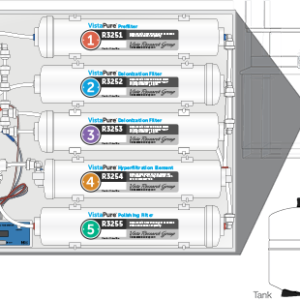 Never empty your condenser bottle again. 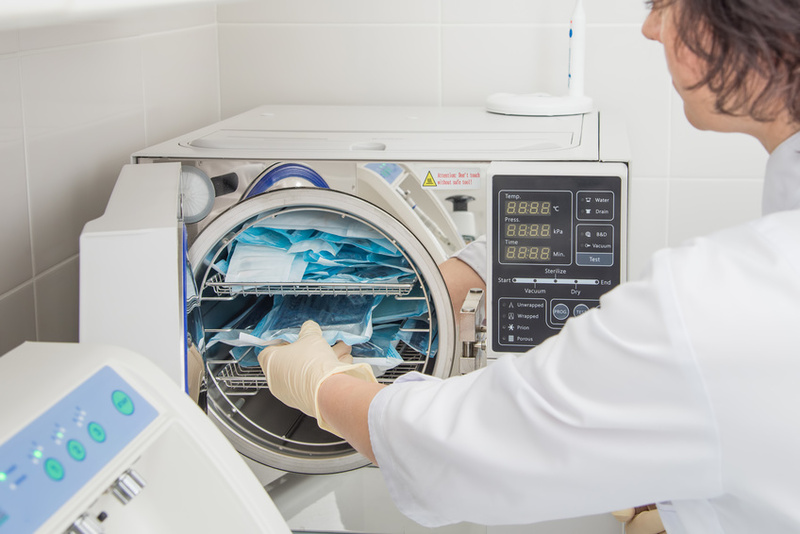 VistaCool™ – the only direct-to-drain system designed from the ground up for your STATIM® 2000 and 5000 cassette autoclaves and other selected sterilizers. 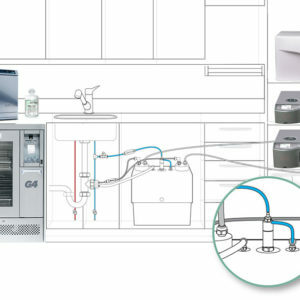 Drains sterilizer exhaust safely and automatically. 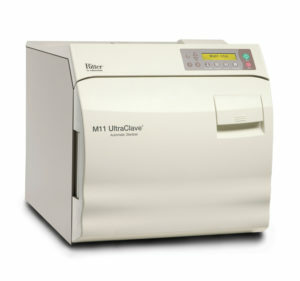 Eliminates wasted staff time emptying condenser bottle. 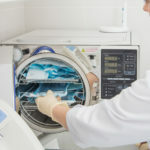 Dedicate more resources to patient care and less on maintenance. 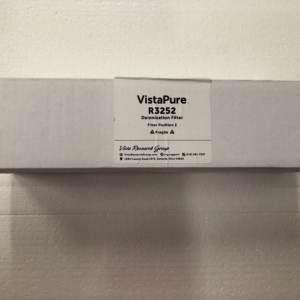 Installed under a sink, usually inside your sterilization center cabinet, VistaCool functions independently from operator input aside from periodic inspections of the connections to ensure proper operation! 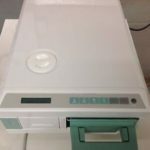 Scican – VistaPure V3000S REPLACEMENT FILTERS (Position 1,2,3,4 and 5)! 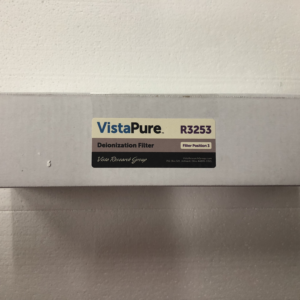 VistaPure V3000S REPLACEMENT FILTERS (Position 1,2,3,4 and 5)!